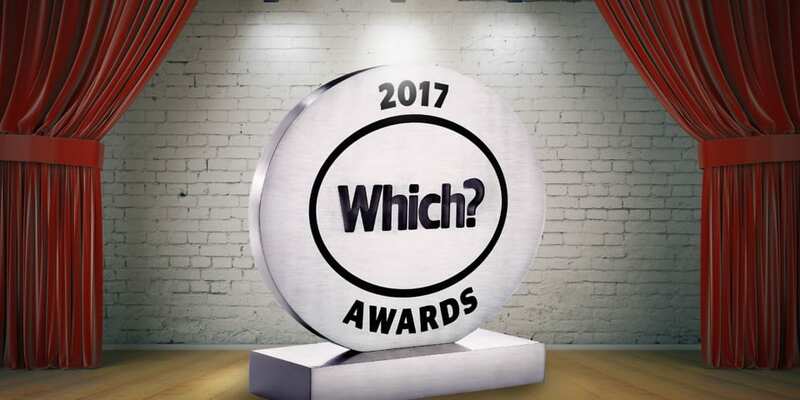 Marks & Spencer, Toolstation and Nationwide have been honoured as some of the UK’s best businesses at this year’s Which? Awards. The awards, now in their 11th year, were announced today at a ceremony hosted by Which? Chief Executive Peter Vicary-Smith and TV presenter Natasha Kaplinsky. Winners are chosen by an expert panel based on our independent research and testing, as well as the views of Which? members and the general public. This year, Toolstation retained its title as ‘Which? Retailer of the Year’, beating John Lewis, Richer Sounds, allbeauty and Apple to the post. The 2017 ‘Which? Banking Brand of the Year’ was awarded to Nationwide and LV= took out the honours in the insurance category, while Riviera Travel was named ‘Which? Travel Brand of the Year’. Marks & Spencer was crowned ‘Which? Supermarket of the Year,’ ending a run of success for rivals Aldi and Waitrose. Sharon White, Chief Executive of Ofcom, was the recipient of the ‘Which? Positive Change Award’. This special award was presented in recognition of the significant progress the regulator has made over the past two years in putting consumers at the heart of its agenda, working to improve products and services across the telecoms industry. The Which? Awards also recognise the exceptional standards of brands whose products consistently perform highly in Which?’s lab tests. This year Samsung, Apple and Miele triumphed in the Sound & Vision, Computing & Mobile and Home Appliance categories respectively. Homeglaze Home Improvements, a family-owned business from Chigwell, Essex. was named as the Trusted Trader of the Year. The Which? Awards are unlike others because they are completely independent. A company can’t nominate itself and the shortlist is chosen by our experts using Which? research, testing, endorsements (such as Best Buy and Recommended Provider status) and feedback from Which? members and the general public throughout the year.